Big mouth Billy bass is back and better than ever. Everyone's favorite talking and singing fish is now programmed to respond to Alexa voice commands. 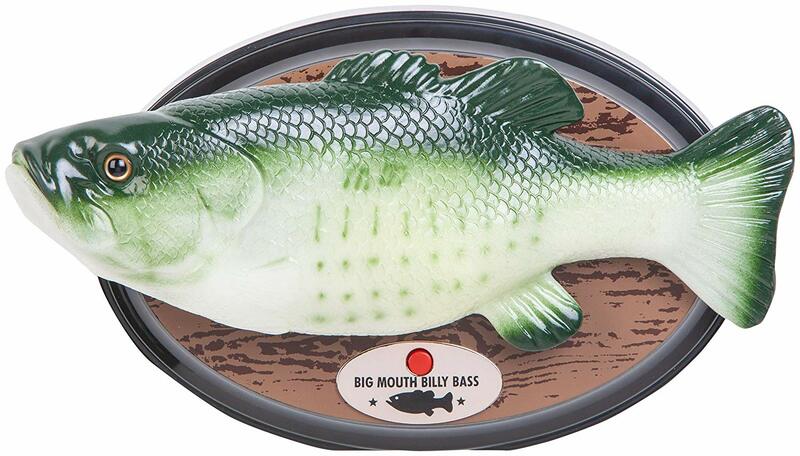 Pair big mouth Billy bass with your preferred device in the Echo family and let the fun begin.